Roger Federer out to end drought. Now 37, Federer would become the oldest New York champion in the Open era should he lift the trophy again, and second oldest of all time. "I cannot forget that I am older every year," Federer said. It's a long dry spell for a guy who has become accustomed to a certain level of success. The 20-time Grand Slam winner has won five times at Flushing Meadows, but was knocked out by 2009 champion Juan Martin del Potro in the quarter-finals last year having had to negotiate two five-setters in the opening rounds. And despite defending his Australian Open title in January, Federer's hopes of a ninth Wimbledon were blown apart in a five-set loss to Kevin Anderson in the quarter-finals. 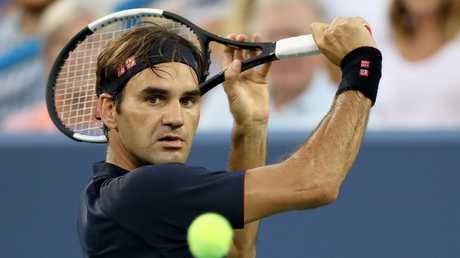 Roger Federer is hoping to turn his form at Flushing Meadows around. 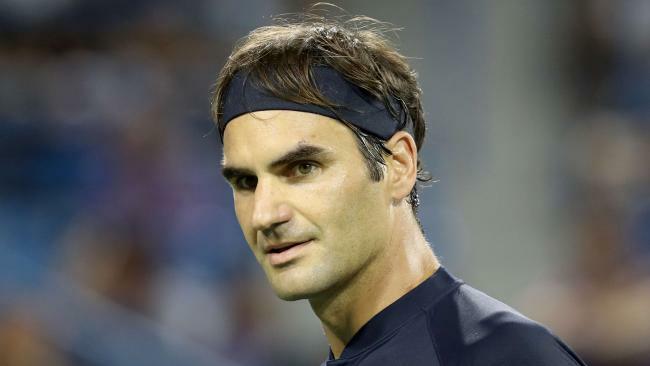 "Hopefully I have a chance after 10 years to do something special again at the US Open," Federer said. 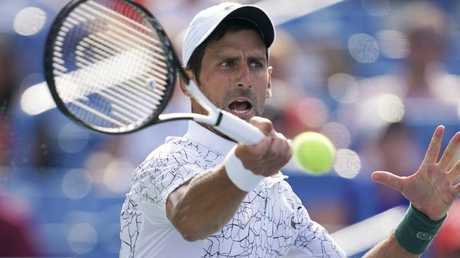 But he'll have to overcome a firing Novak Djokovic, who got the better of the Swiss maestro in the final of the Cincinnati Open on Monday. Djokovic became the first man to win all nine Masters titles with victory over Federer. Having captured, against all the odds, a fourth Wimbledon in July, the 31-year-old Serb suddenly finds himself as joint-favourite with world number one Rafael Nadal to triumph at the US Open. Champion in 2011 and 2015, and a five-time runner-up, Djokovic sat out the 2017 edition to nurse an elbow injury. Novak Djokovic will enter the US Open in winning form. World No.1 Nadal, who won the US Open last year to add to his 2010 and 2013 victories, skipped Cincinnati after winning in Toronto the week before. Meanwhile, Andry Murray is set to play his first Slam since a hip injury suffered at Wimbledon last year. The former world No,1 has even seen his ranking nosedive to 378 in the world, making him Britain's eighth-best player.